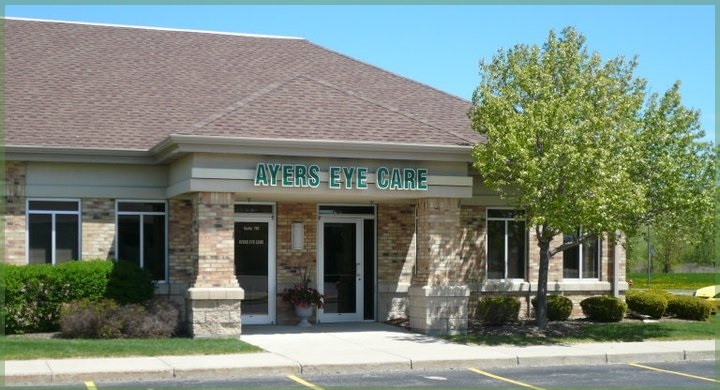 Ayers Eye Care creates lifetime patients by providing state-of-the-art eye care in a caring and compassionate manner.Dr. Jennifer Ayers and her staff are dedicated to providing you and your family with a lifetime of compassionate, comprehensive, medically relevant vision care. We look forward to meeting and exceeding your specific vision needs by offering the very latest in eyewear and contact lenses in a relaxed, friendly environment. "I Trust Dr. Ayers With My Eyesight." "Always a great experience. Dr. Ayers and Jodi are very professional and are always available for any of my eye care needs. I trust Dr. Ayers with my eyesight. Highly recommended."